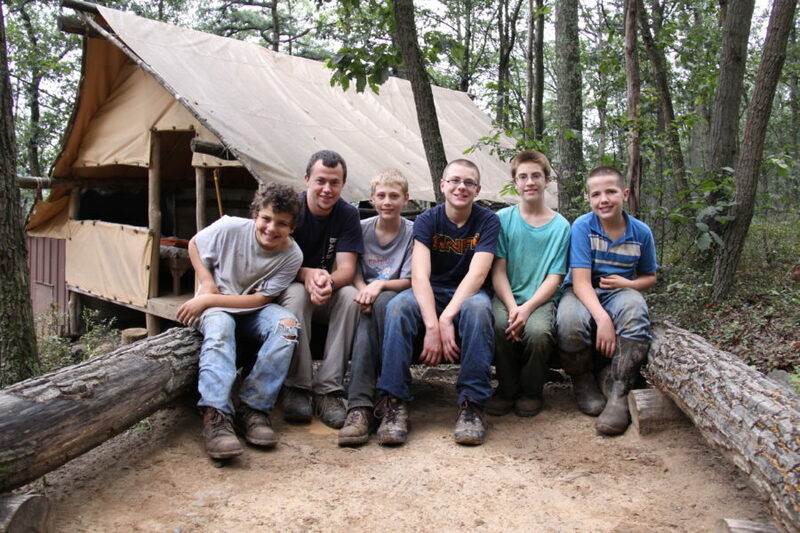 Campers live in groups of up to ten boys under the supervision of two adult counselors in the Wilderness Camp Program. A group consists of boys in the same general age level, but with varying backgrounds and different types of problems. This diversity adds strength to the group work process and reflects the reality of living in a normal community. We aim to maintain groups of four to five members who have stabilized and are able to provide accountability, cohesion, and a positive influence to the rest of the group. 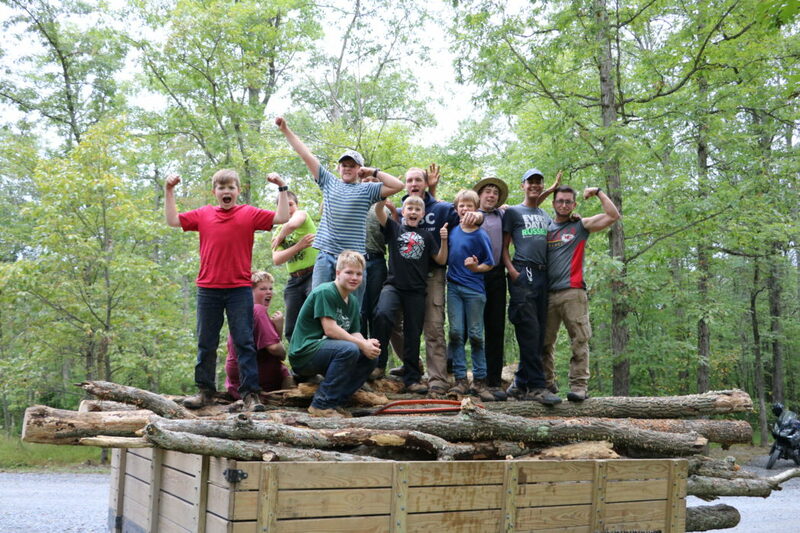 Group living plays a major role in helping a boy achieve lasting change. Throughout everyday situations, a boy’s behavior is mirrored in the eyes of his peers. In this way, the group helps a boy to recognize his problems and provides a caring environment in which to address them. 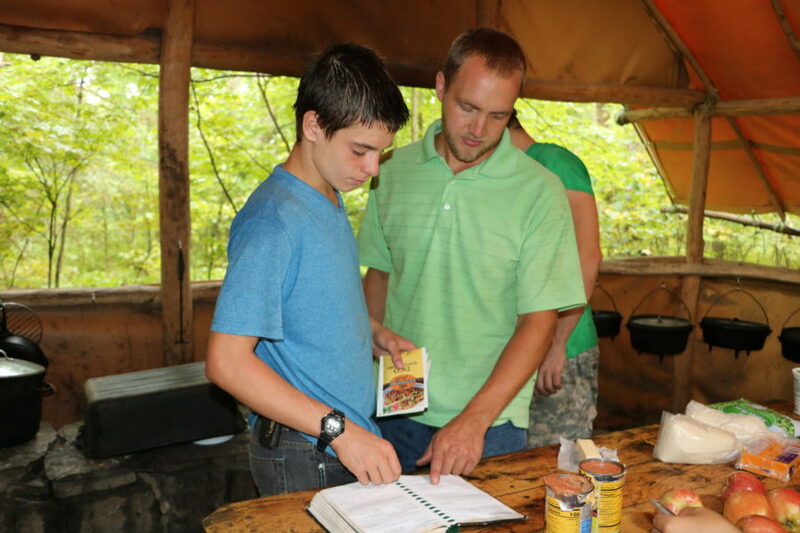 The counselors, called “chiefs”, are responsible for direct care and provide the key to meeting the emotional needs of a camper. 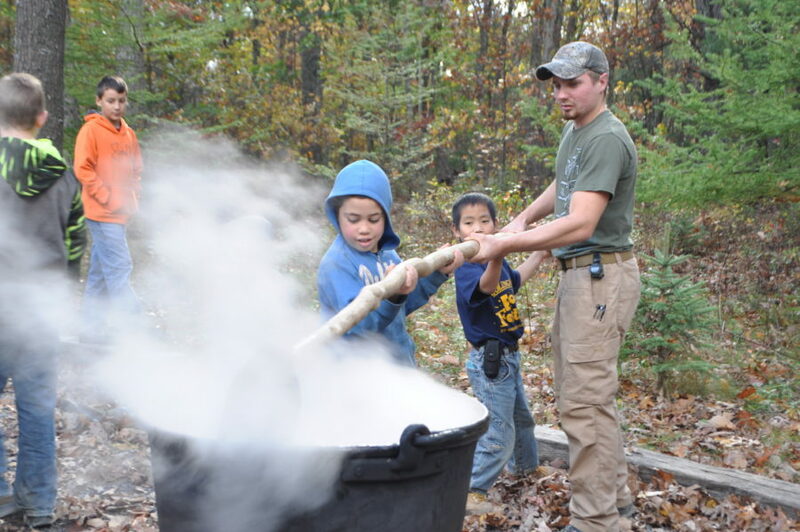 Because the chiefs live with the boys twenty-four hours a day and join them in all of their daily routines, they become keenly aware of the individual needs of each camper. Their dedication and care provide a secure atmosphere where healing relationships can occur. Building this relationship is not centered around a boy’s negative behavior. 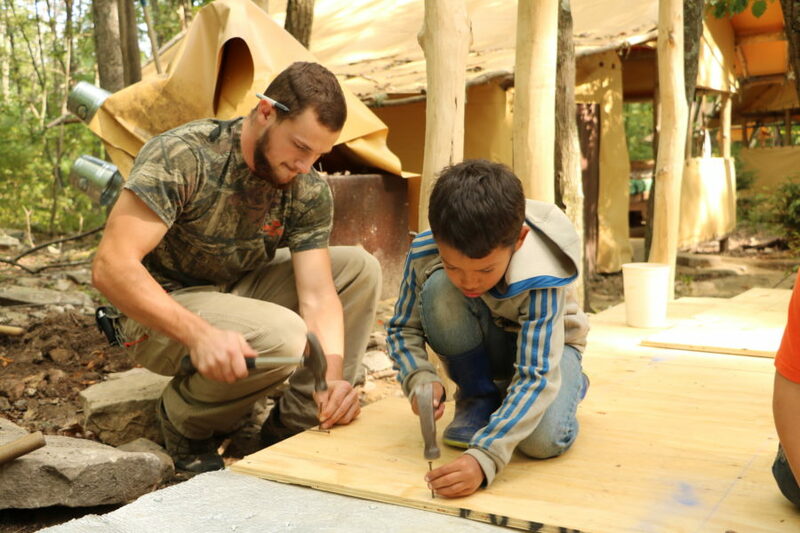 Rather it is achieved through action – helping a boy make his bed, exploring the creek, constructing a new trail, paddling a canoe – that helps him move toward personal accomplishment. 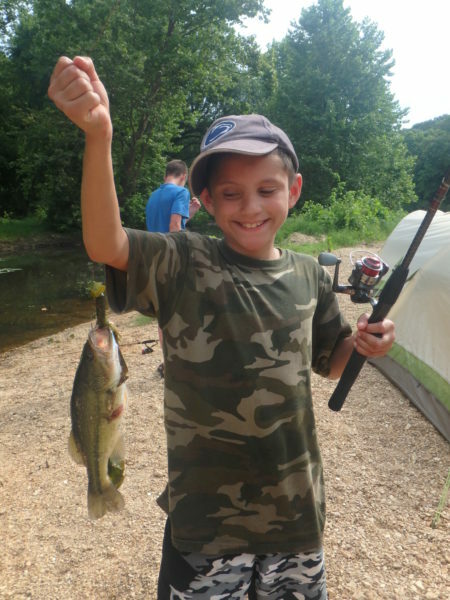 One of the primary goals of Bald Eagle Boys Camp is to provide an atmosphere where problems can be solved. 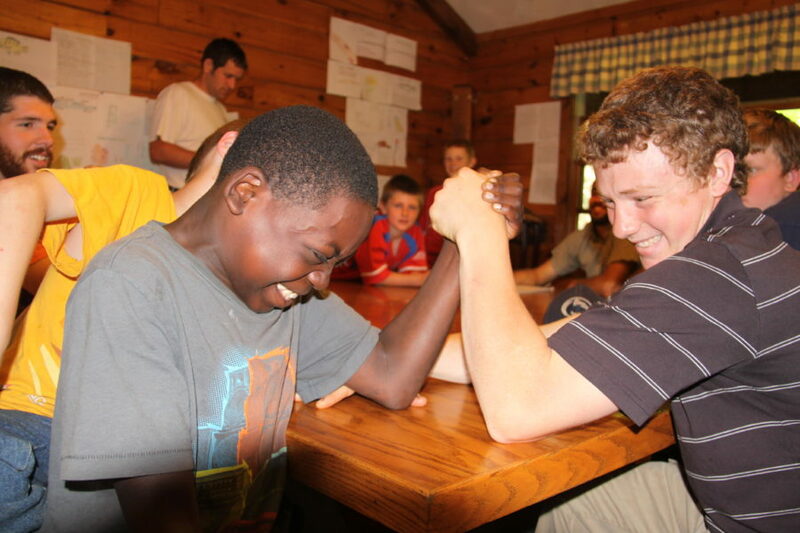 The groups will cease whatever activity – working, eating, or playing – to huddle up and address a camper’s inappropriate behavior or negative attitude. 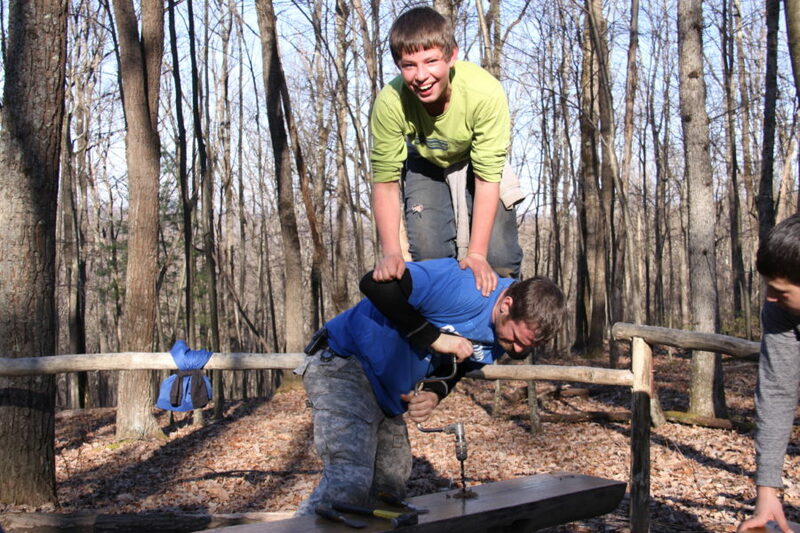 The counselors guide the campers in identifying the problem and then finding a satisfactory way to resolve it. This method of dealing with a boy’s negative behavior provides a meaningful lesson to the boy in trouble, as well as the rest of the group. In addition, he acquires a problem solving technique, and a set of values that will serve him well for the rest of its life. As a boy sees his peers courageously dealing with their own problems, he begins to feel hope and inspiration for himself.